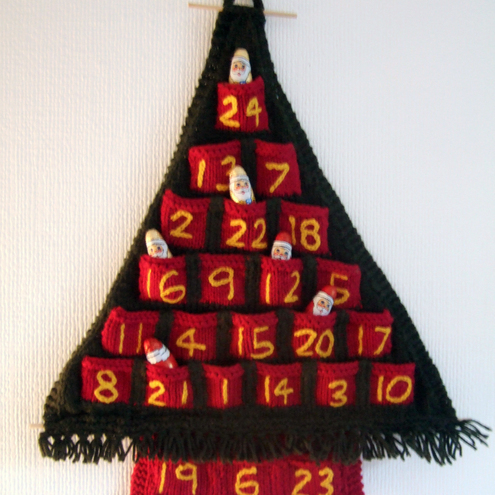 As a knitter, I know how much work went into this! I can’t help loving it. This fantastic creation was made by AlexiaClaire. I have to admit, I almost put up her Reindeer basket instead, which is also lovely. 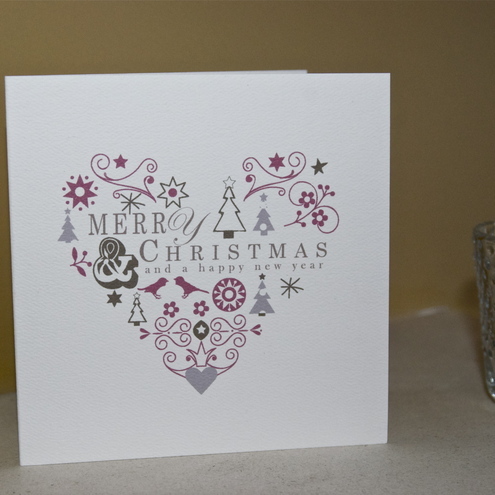 This card is designed by Tracy Petrie. I really like all of the detail that is on the card and all the little pictures (especially the two birds). Really stylish! 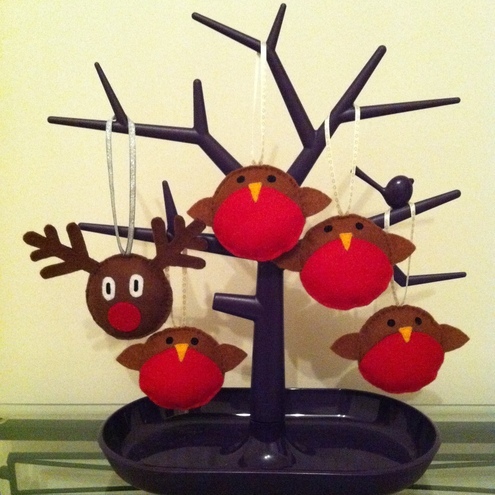 These fun little decorations would look lovely on a tree but I’m not sure they can be contained on the tree, I can just imagine them popping up all over the house! lol They are made by The Pincushion. Well that’s it from me for the moment. I have been busy this afternoon experimenting with salt dough with my little man but you’ll have to wait for me to finish them before I upload pictures!